If you are one of the 2.8 million people living with Charcot-Marie-Tooth Disease (CMT Disease), then you know all too well how the condition can affect your mobility. Custom CMT braces can help address the foot drop and balance loss that are common with the disease, and Cornell Orthotics & Prosthetics is your go-to source for orthotics in Beverly. 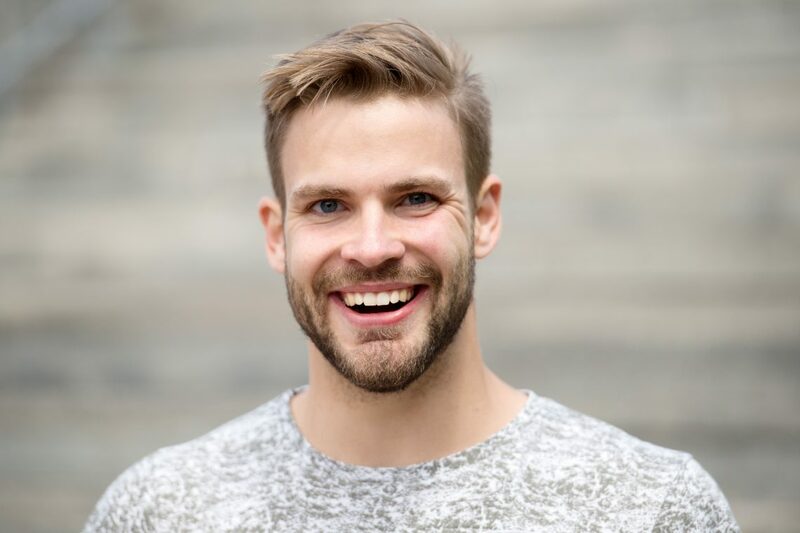 We understand that you may have some questions about CMT braces if one has been recommended for you, or if you are considering getting fitted for one. In today’s post, we’ll answer a few of the most frequently asked questions about these orthotics. Let’s get started. How Do CMT Braces Help? CMT braces are designed to address the joint deviations that are common to the disease, and corrective CMT bracing aims to correct the three planes of movement for the foot and ankle. With the proper CMT brace, patients can experience triplanar correction, restored balance, corrected alignment, and a more functional gait. Additionally, CMT braces can go a long way in preventing further deformities associated with the condition. What Materials Are CMT Braces Made From? There are several materials used in the manufacturing of custom CMT orthotics. These include metal, leather, thermoplastics, and carbon fiber. Ideally, braces should be rigid enough to provide stability and support, but also include an element of flexibility for impact absorption and patient comfort. How Can I Avoid Pressure Spots from CMT Braces? Pressure spots or sores can occur when there is too much pressure placed upon a certain area from a brace. Because of this, a properly fitting CMT brace is key for avoiding such issues. Here at Cornell Orthotics & Prosthetics, we firmly believe that there is no substitute for a custom-made brace that is designed, fabricated, and fitted for the patient. Our team will work with you to create a custom CMT brace that is comfortable, and we can assist with any adjustments that need to be made because of weight loss or gain in the future. Where Can I Get CMT Braces? Quite simply, the best place to get custom CMT braces is from an experienced orthotist who has the skills and resources to design one for you. 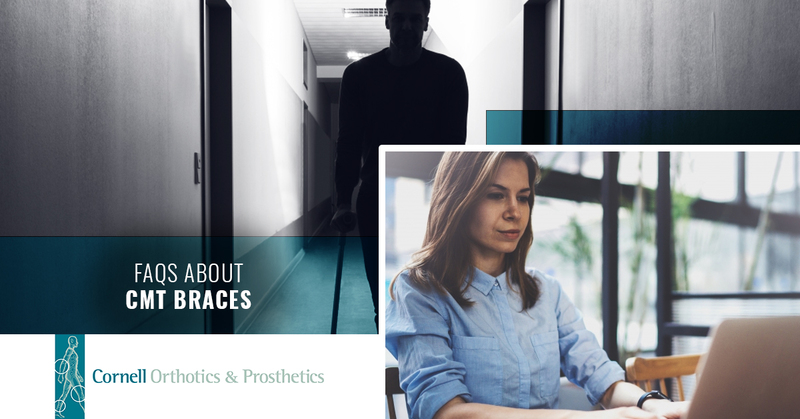 While many patients opt for lesser-quality braces that are more affordable, working with a dedicated orthotist will ensure you receive the most comfortable and effective bracing methods. Are you searching for an experienced orthotist who understands the specific mobility concerns of CMT patients? If so, Cornell Orthotics & Prosthetics is here for you. Our very own Ken Cornell has been a researcher and presenter for orthotic management of Charcot-Marie-Tooth Disease for more than 20 years, and he is the attending orthotist at the CMTA center of excellence in Boston. Our office offers many types of dynamic carbon ground reaction ankle-foot orthotics for patients to test out to see which will best help them regain a more balanced gait and improved mobility. Contact our team today to learn more about our custom orthotic services and the custom CMT braces we offer.